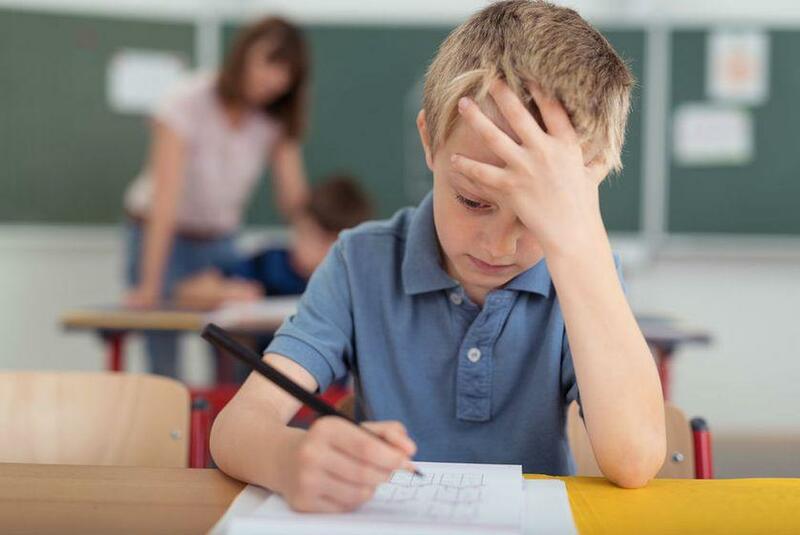 Some kids around the nation start their first standardized tests at age seven. I’ve been helping a friend’s son prepare for the ACT. He’s a smart kid and a hard worker but was panicked after he received his practice ACT scores and they were well below what he needed to get into any college on his list. First, I needed to understand why he was struggling. To figure it out, I printed out an (free) ACT practice test and I watched him take the test. We were able to pretty quickly diagnose his issue – when he felt like he was running out of time, he started to panic and select random answers. He wasn’t even reading the question at that point. The problem was that having a time limit made him nervous. Just like training for sports, we came up with an ACT brain workout regimen to help get him more comfortable. We determined, on average, how much time he had per question per section. Every day, he prints out a practice section (free on the ACT website) and completes it in the allotted amount of time. By practicing daily, he’s gotten much more comfortable with the test format and has improved the amount of time he’s spending on each question. Each week, we’ve been working on a practice test. In the six weeks he’s been doing his daily “workout,” he’s already increased his score by 10 percent. Of course, every child is different. This is just one solution to address one student’s challenge with testing. If you child is having learning difficulties, speak to their teachers and ask if they have suggestions or the school has any resources to help.